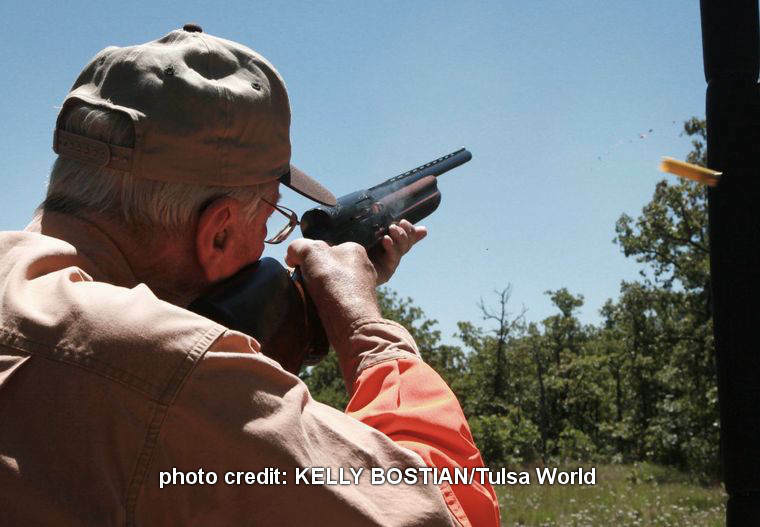 Sporting Clays Range is open from 9:00am until 3:00pm. All are welcome, you do not have to be a Member to shoot. Simply contact the Sporting Clays Director in advance for information. ATTENTION: The Zink Ranch is a gated facility, to get an access code, non-members must contact the Director at 918-241-4558 in advance.